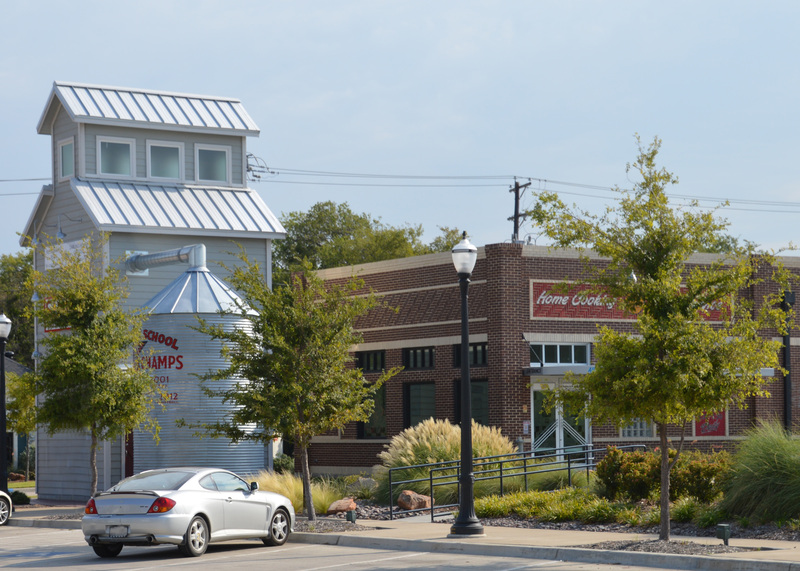 Coppell prides itself on offering a small-town feel with big-city amenities. 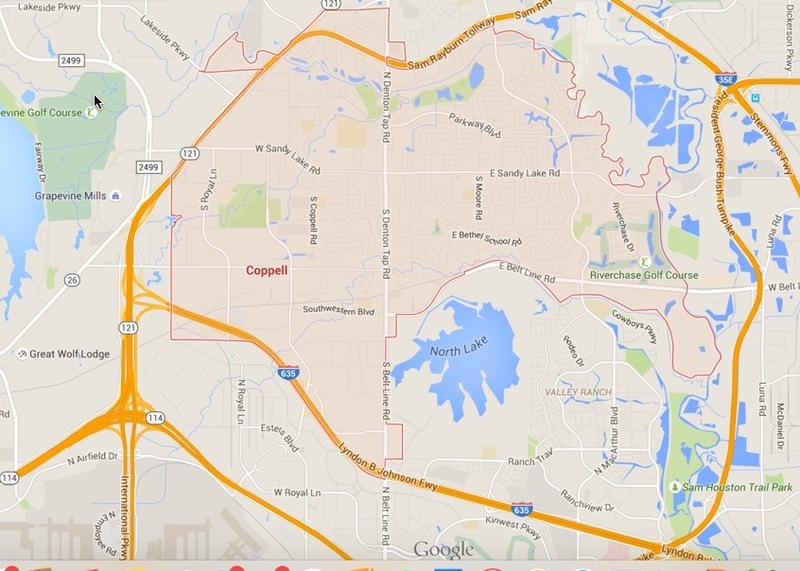 Located just north of DFW Airport, Coppell is situated near major highways, including State Highway 121 and Interstate 635. With easy access to neighboring communities, Coppell appeals to residents both young and old with nearly 40,000 residents calling it home. Coppell has strived to balance its history and suburban growth creating a community that’s attractive to a variety of residents. 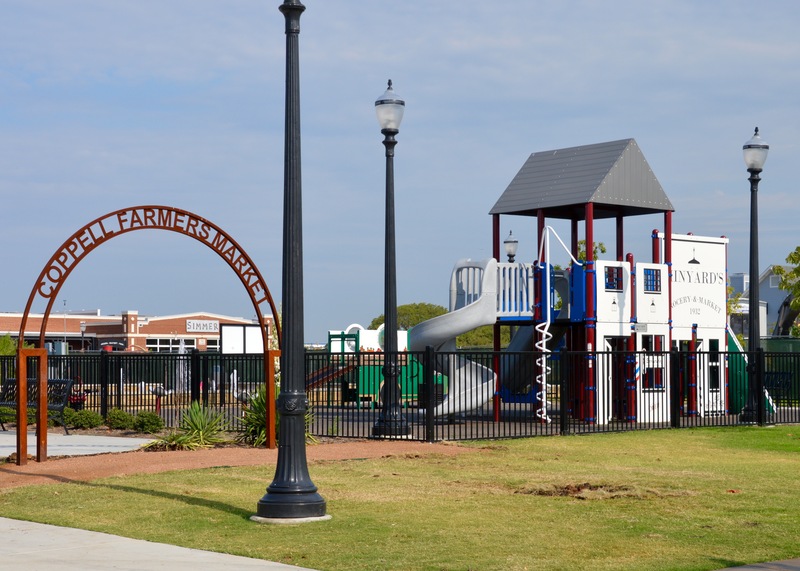 Families are drawn to Coppell for it’s good public schools, park system, and master-planned trail system which includes 66 acres of preserve in Coppell’s Wagon Wheel Park.